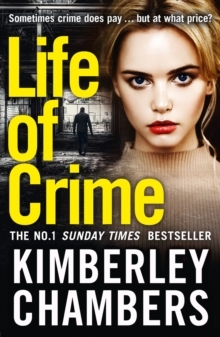 The explosive Sunday Times Top Ten bestseller from the Queen of Gangland Crime TWO CHILDHOOD FRIENDS Best friends Tommy Boyle and Scratch always had each other's backs. Dragged up in care, and cruelly betrayed by everyone they trusted, they made a pact to fight their way out of the gutter - together. TWO SIDES OF THE LAW Old loyalties die hard on the streets of London. Tommy throws his lot in with the notorious Darling family - even if it means leaving Scratch to the wolves. 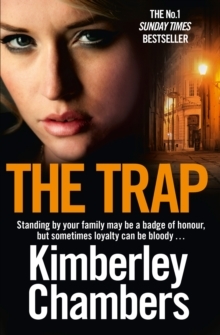 She's destined for a different path, reinventing herself as copper Kim Regan. ONE DEADLY SHOWDOWN Now they're on opposite sides of the law. 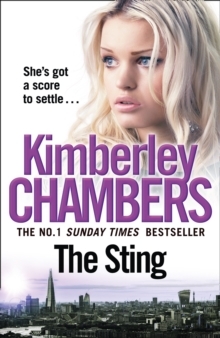 Running Operation Sting, Kim will rip the heart out of the Darling's empire - and only her old pal Tommy stands in her way. 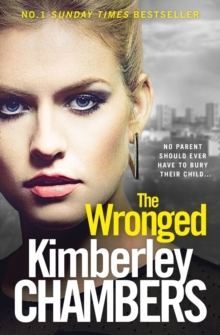 As gritty and dangerous as the London streets in which it's set, this is No.1 bestseller Kimberley Chambers at her best. 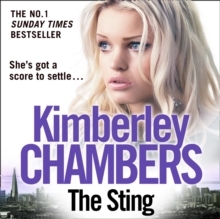 Get ready for a shocking read with a STING in the tail . . .